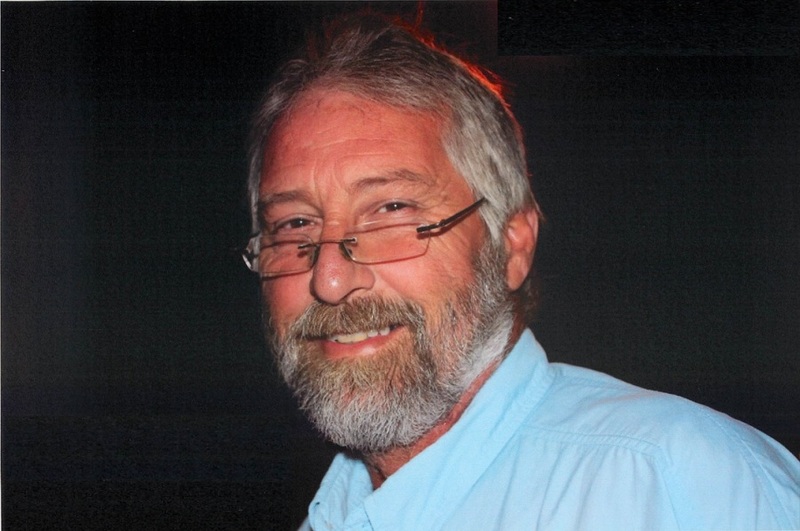 John Donald Edmundson, Jr., 60, of Fremont, died Tuesday, October 16, 2018. Funeral, Saturday, 2:00 PM, Fremont United Methodist Church, followed by visitation. He was preceded in death by his father, J. Donald Edmundson, Sr. in 2016. Don is survived by his wife, Linda Harris Edmundson; daughters, Leah Edmundson and Sarah Nan Edmundson; son, John Donald Edmundson III all of Fremont; mother, Phyllis Yelverton Edmundson of Fremont; sister, Tracey E. Ivey (Mitch) of Goldsboro; brother, Chuck Edmundson (Lisa) of Fremont.